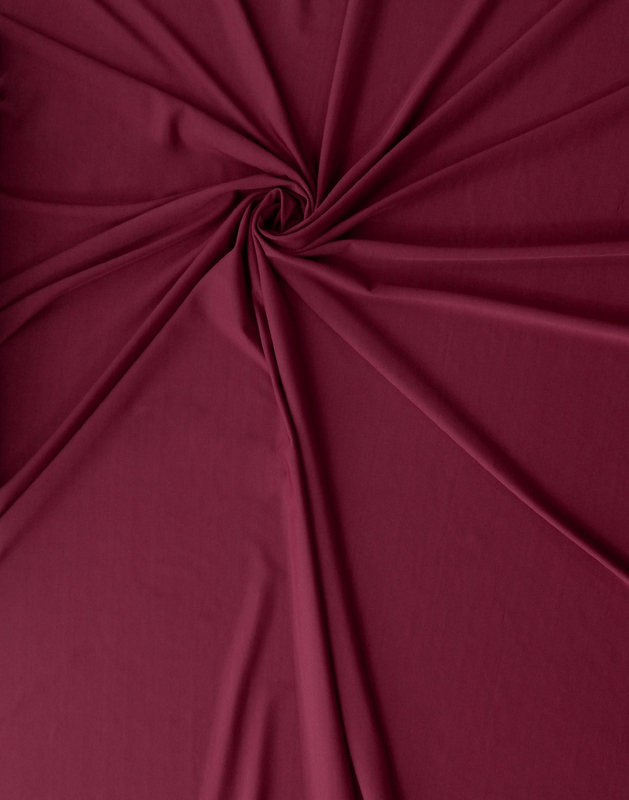 and were originally produced on the Island of Jersey located in the English Channel. 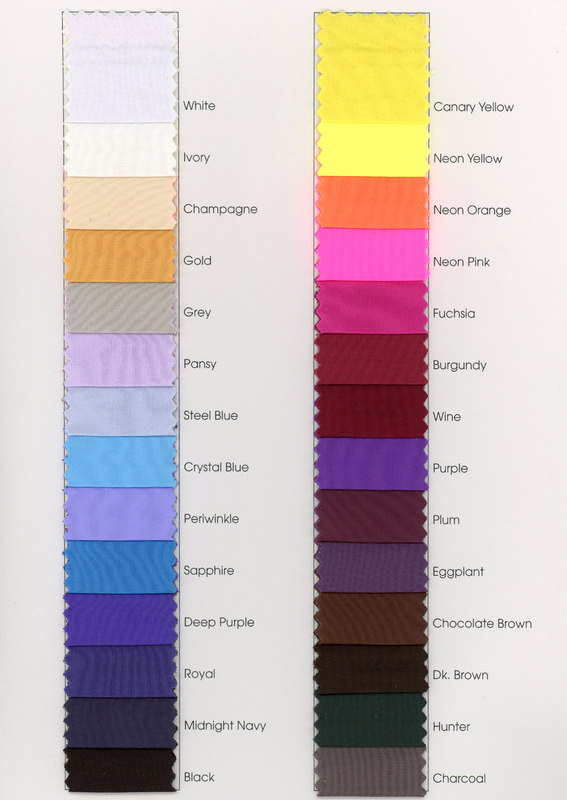 Formally composed of wool and brought into the mainstream by Chanel, these versatile knits are now often made of cotton, silk and synthetics. 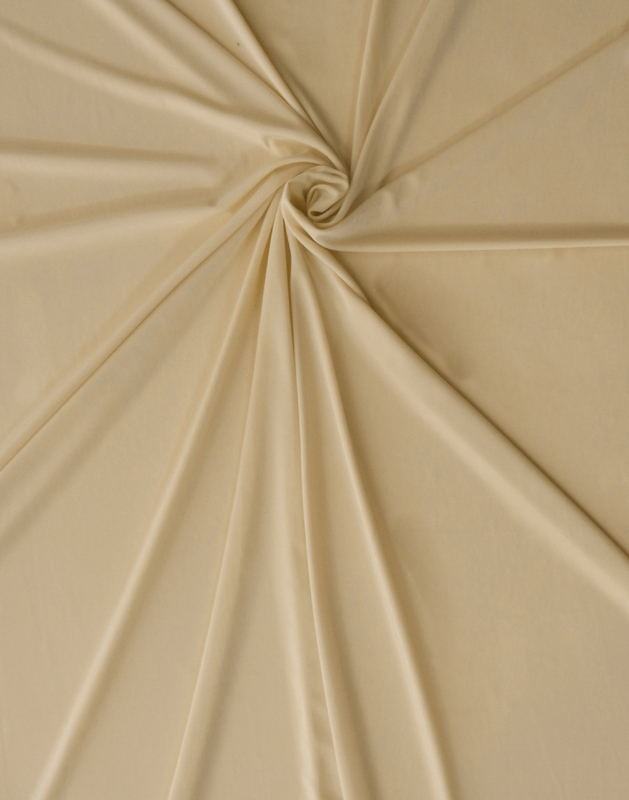 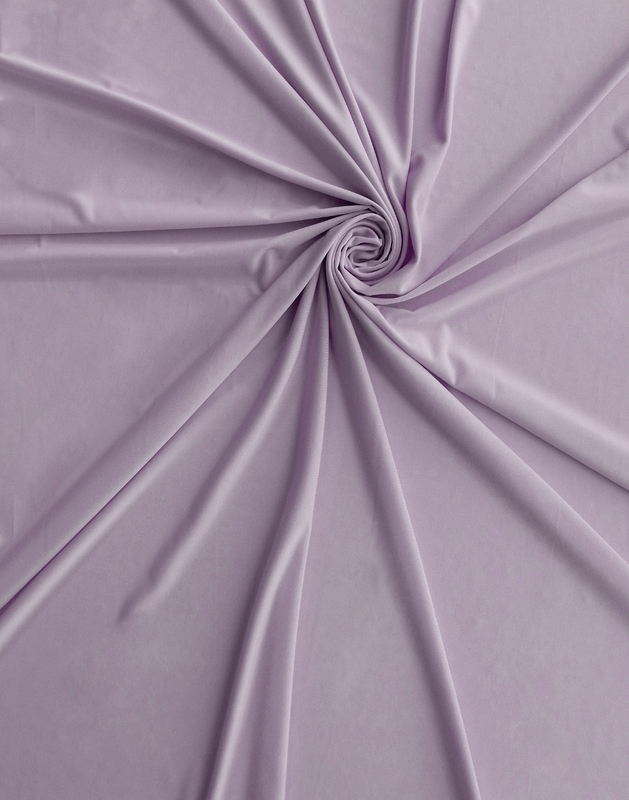 Our Micro Stretch is soft, stretchy and comfortable, with a fluid drape and a silky hand. 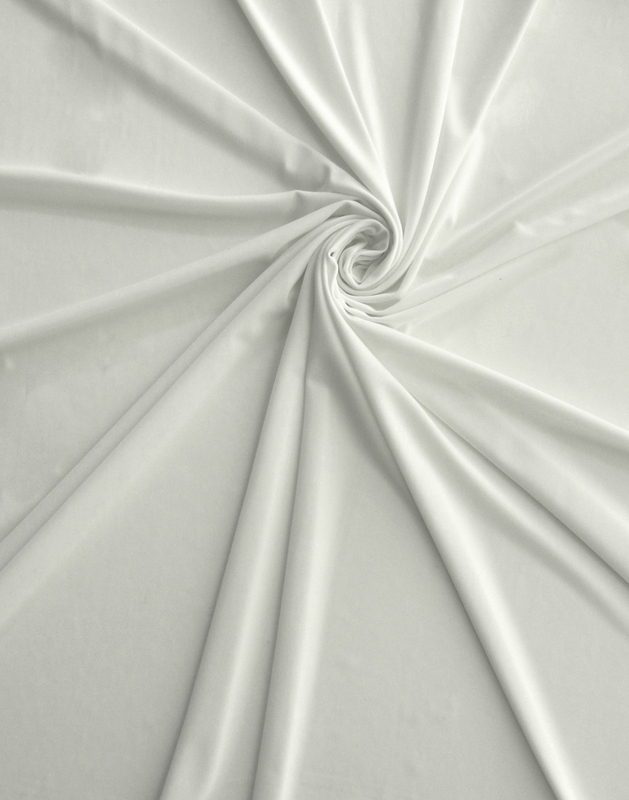 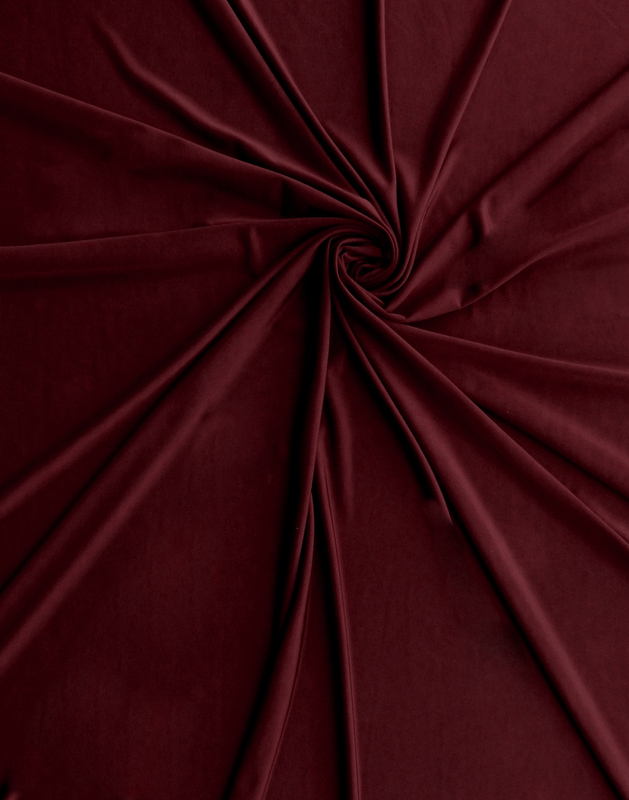 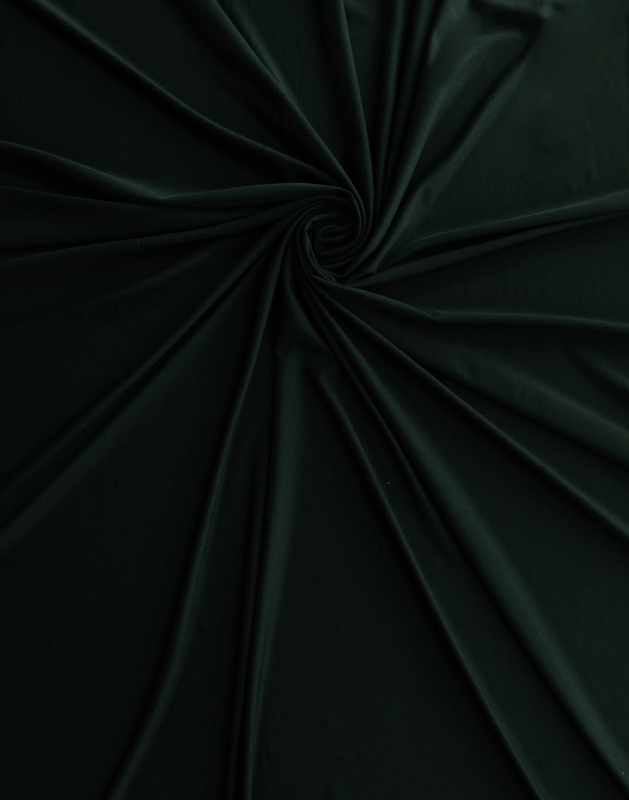 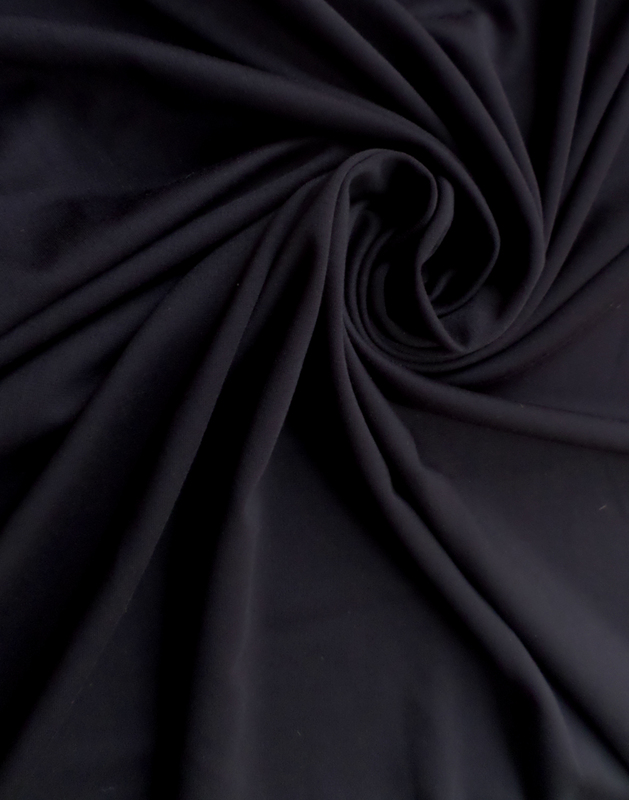 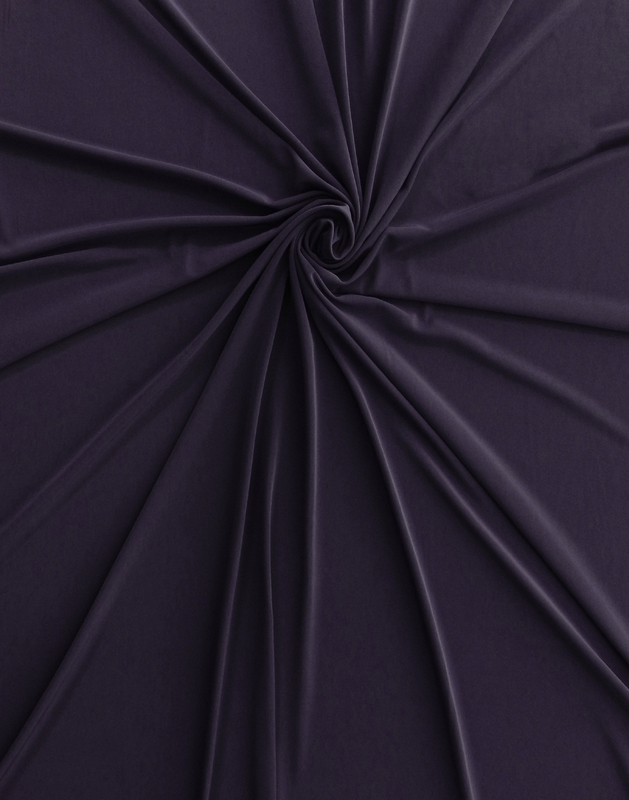 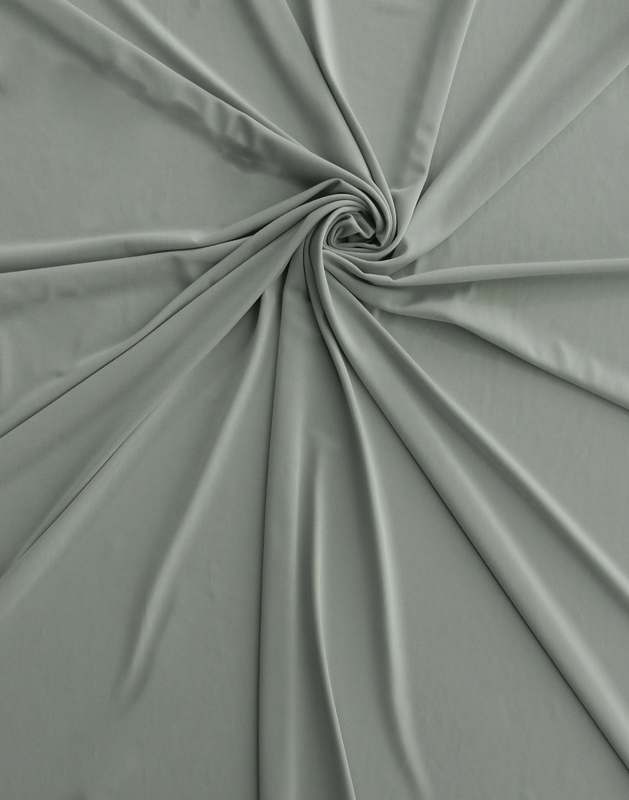 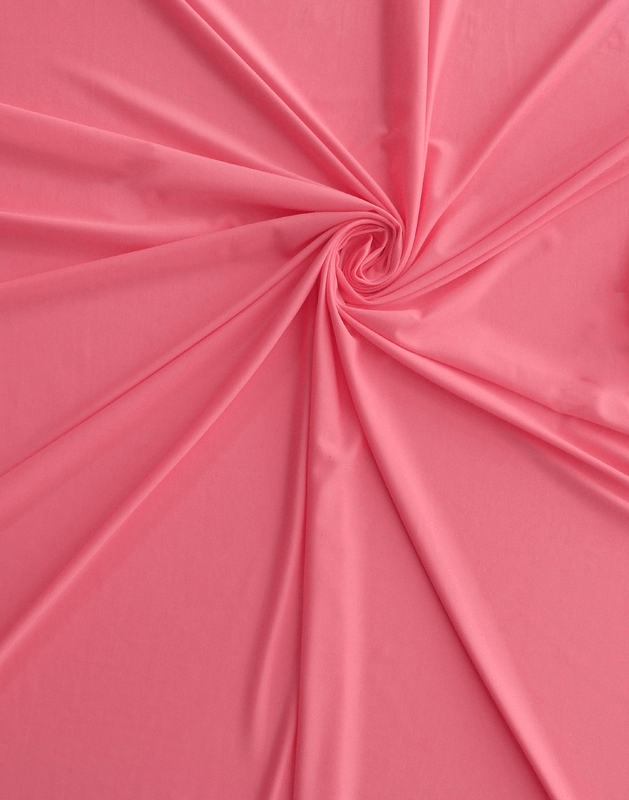 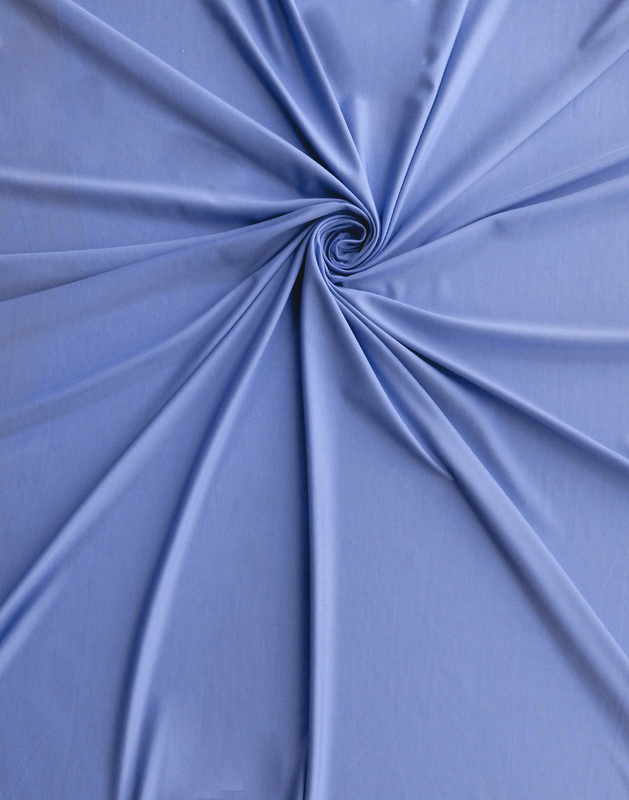 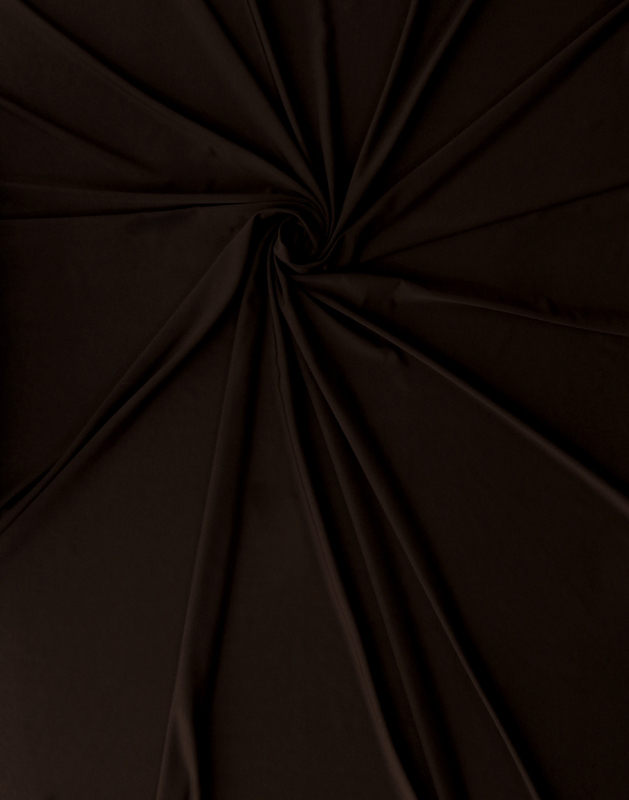 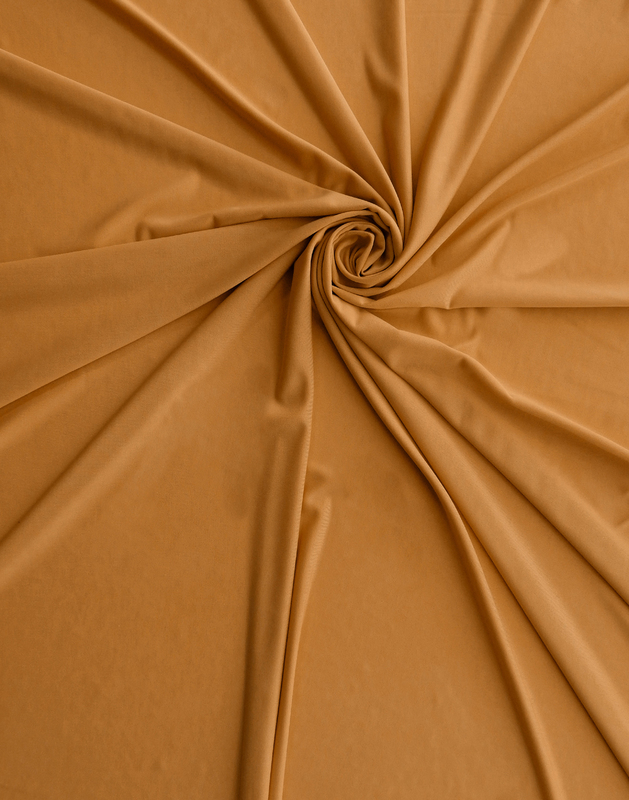 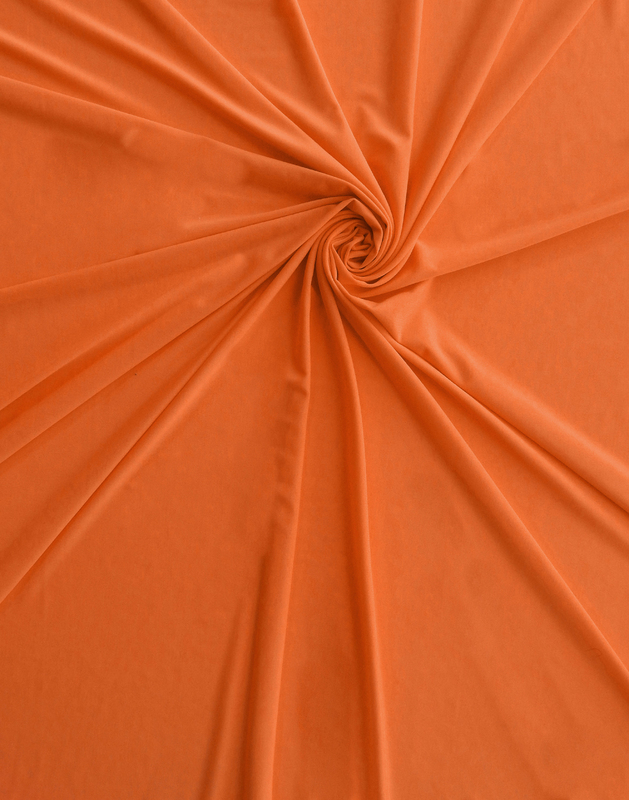 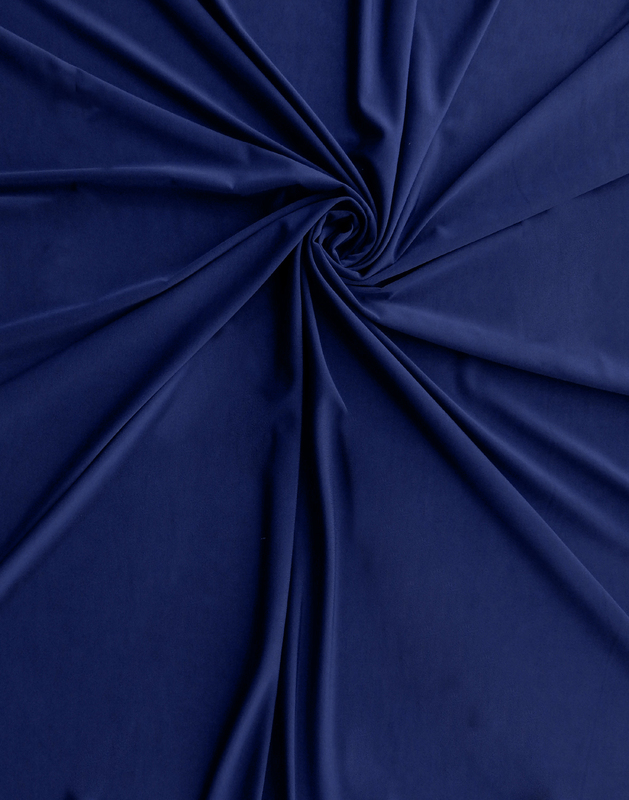 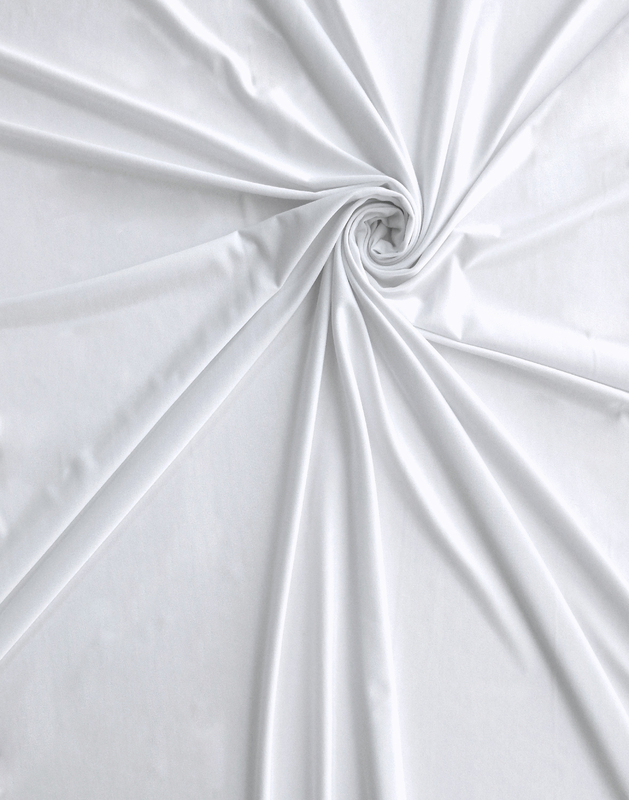 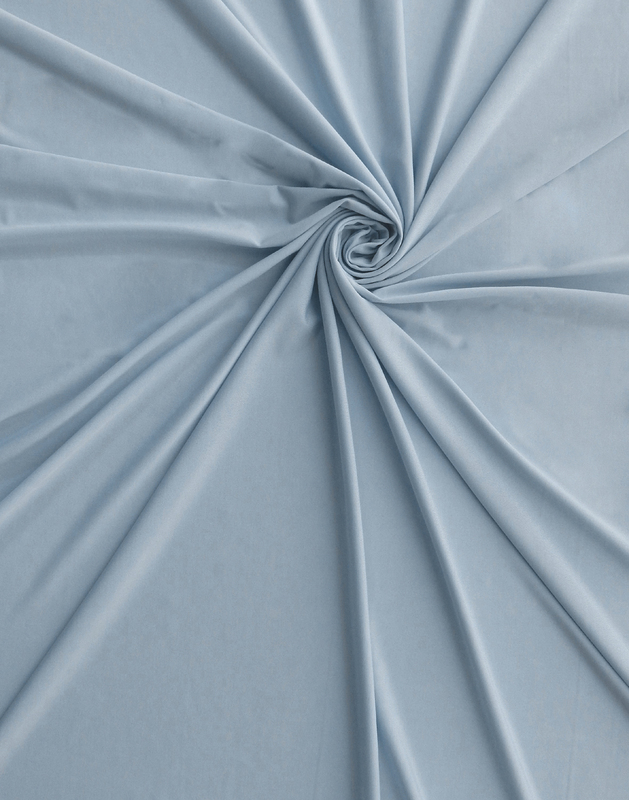 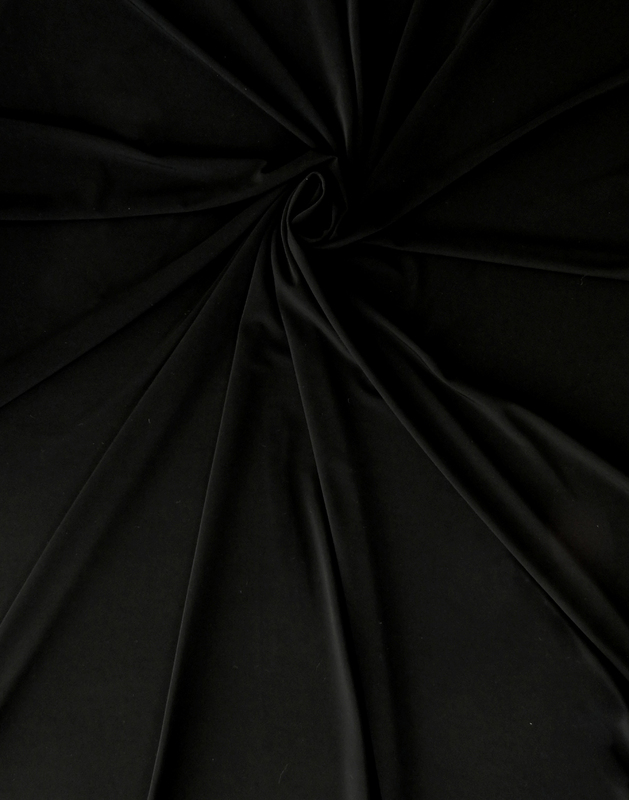 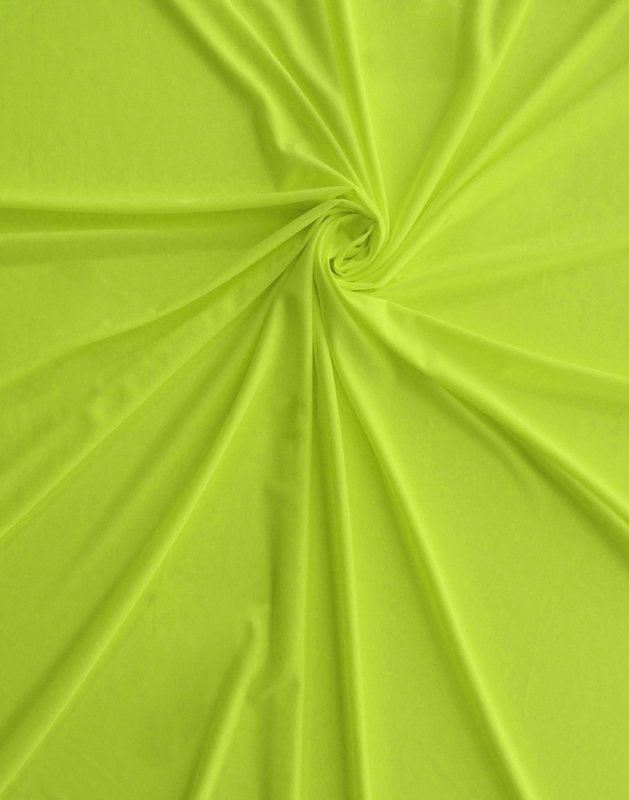 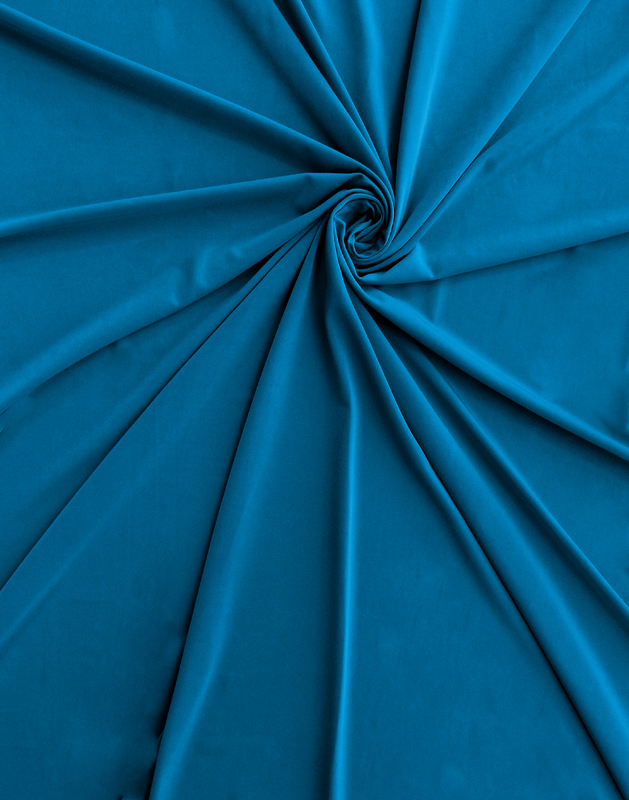 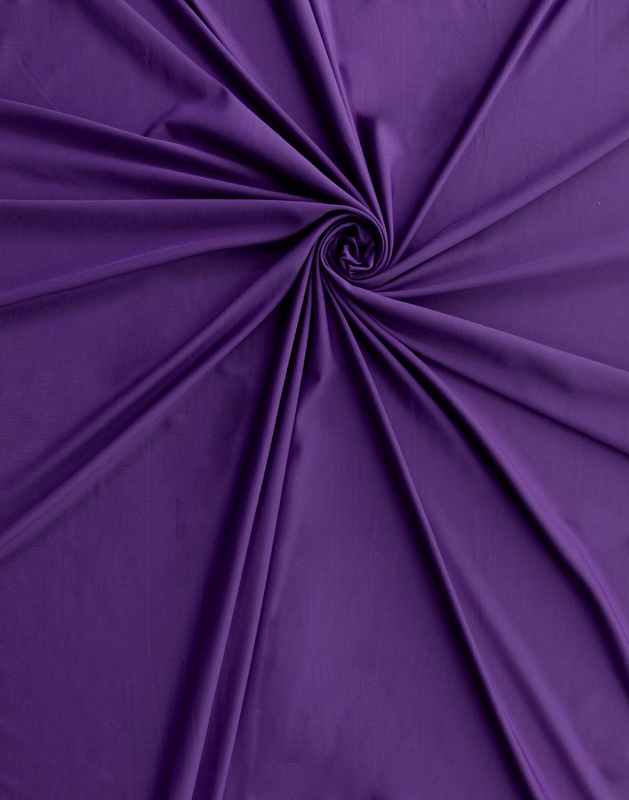 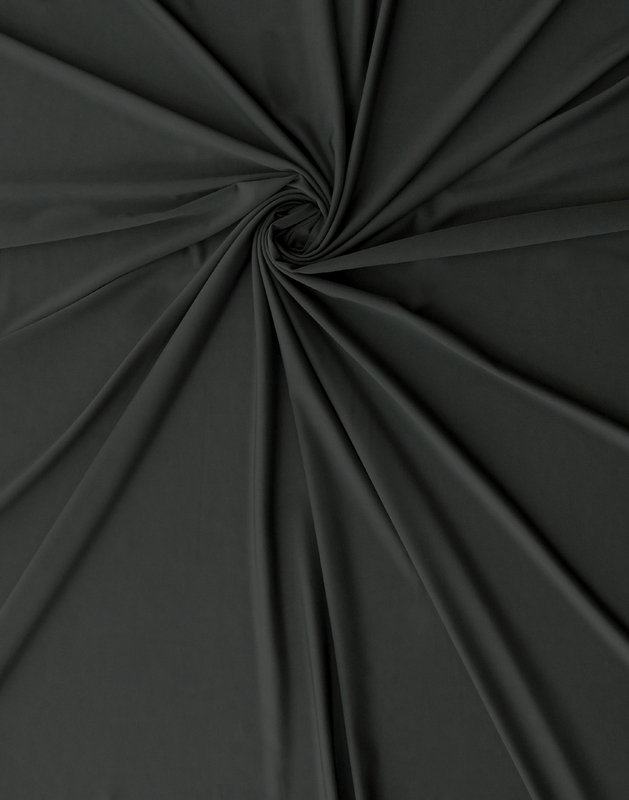 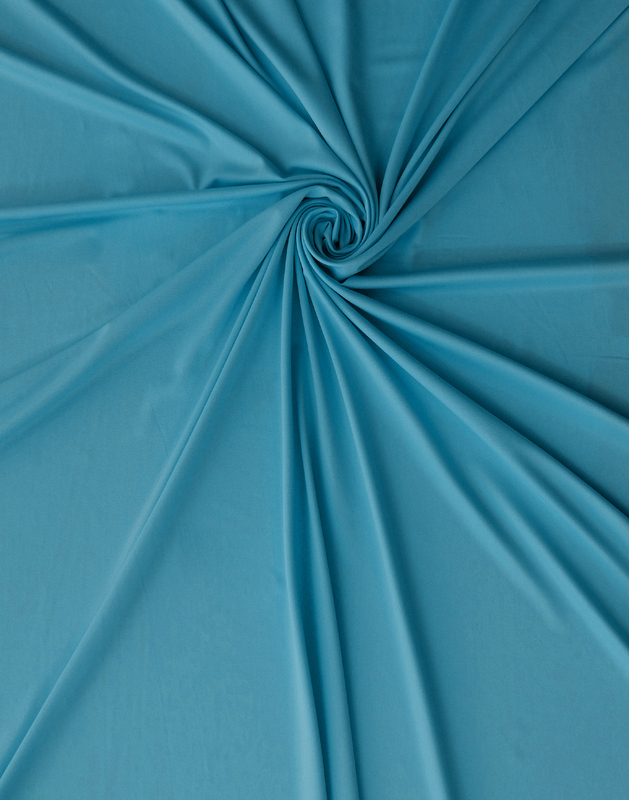 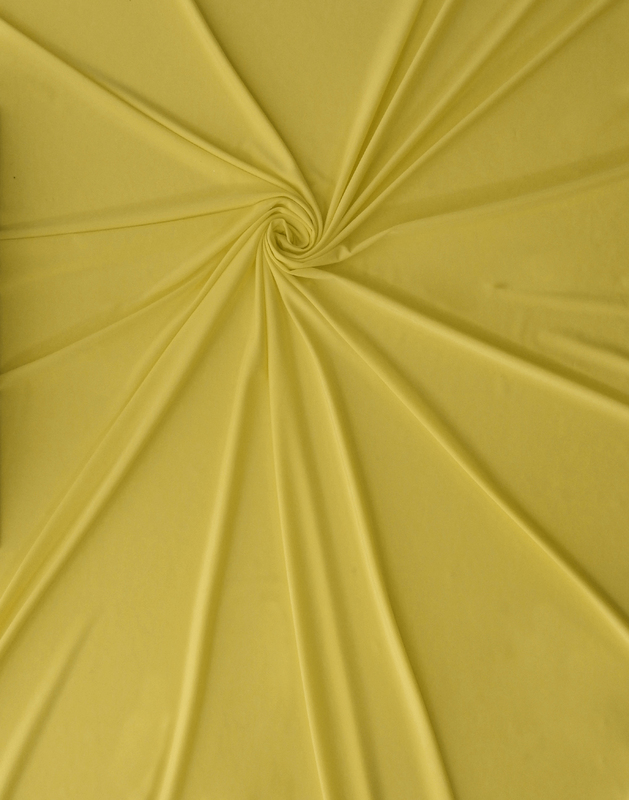 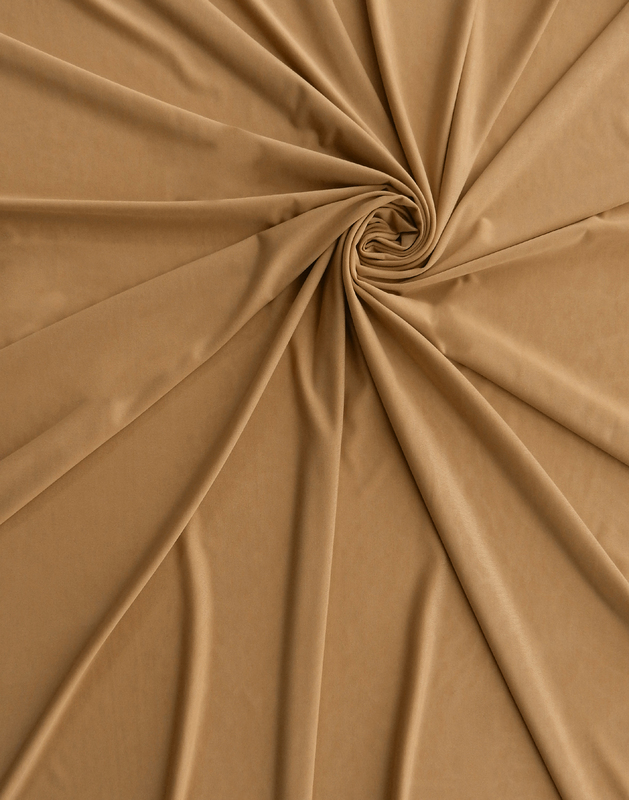 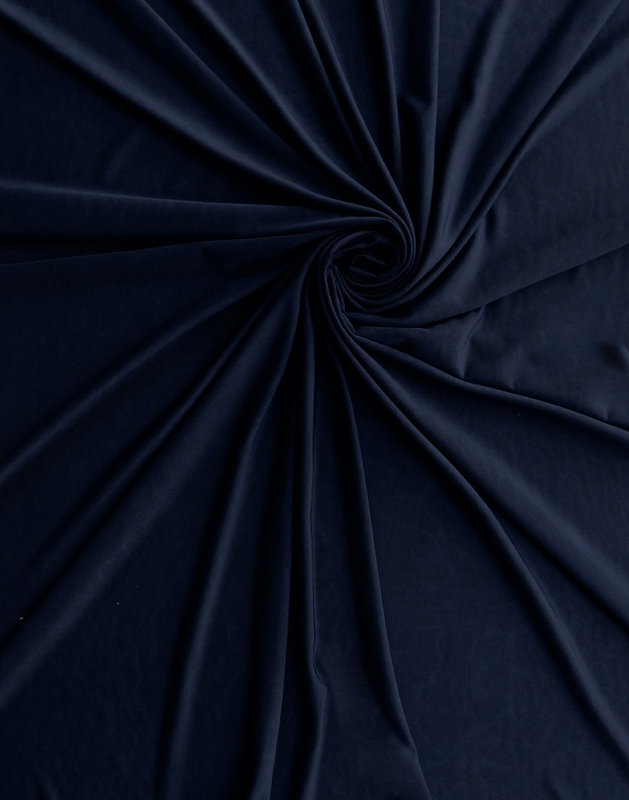 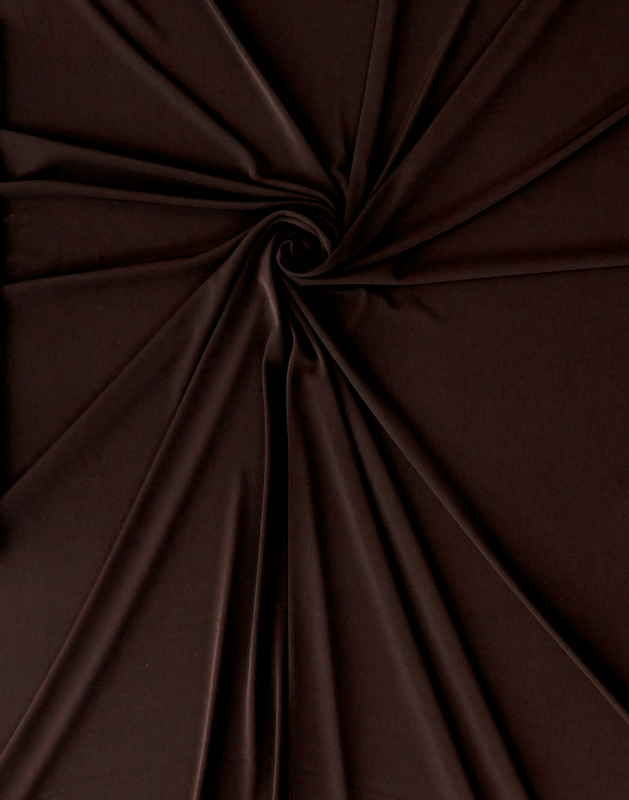 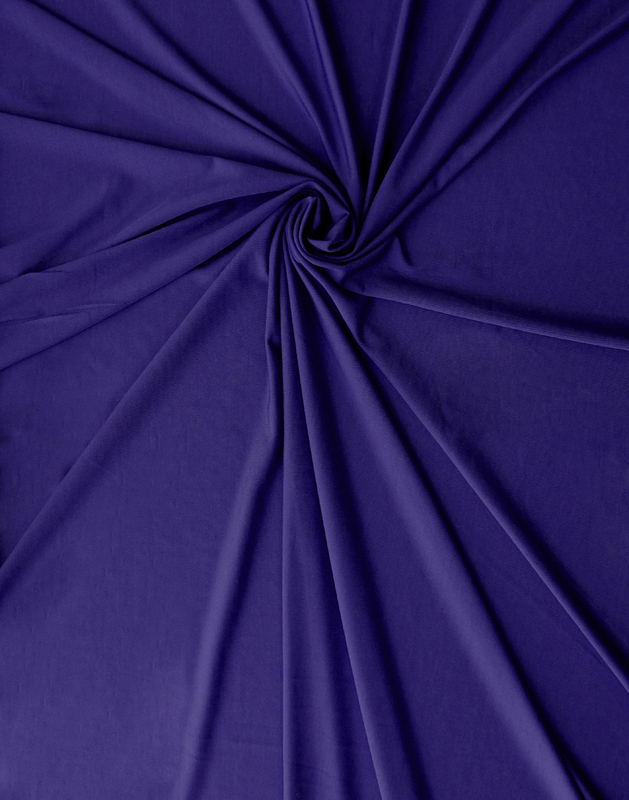 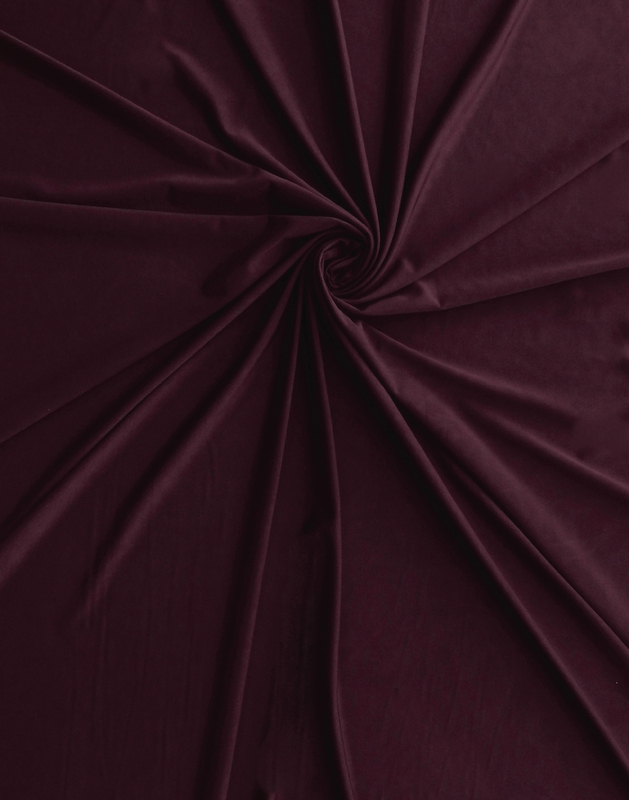 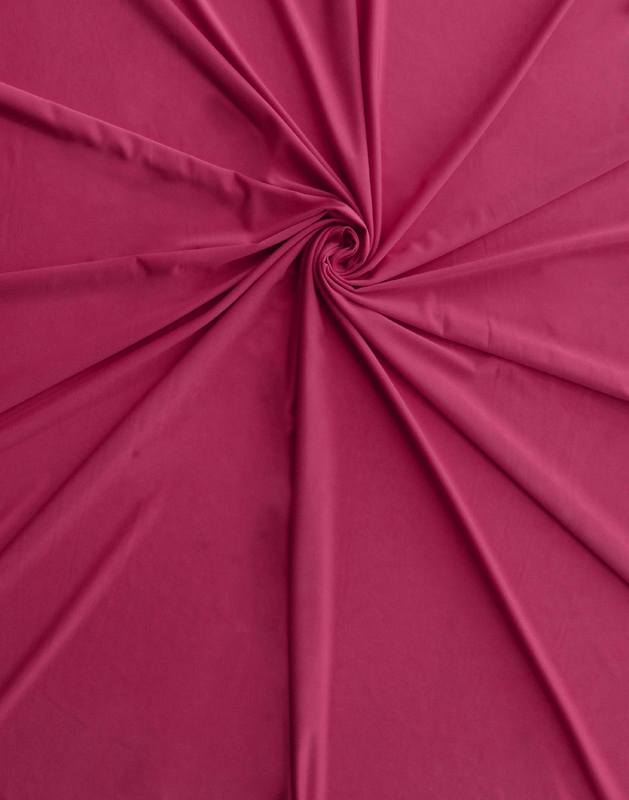 This versatile poly/spandex fabric is perfect for creating flowing dresses, stylish tops, yoga pants and various types of lounge wear.